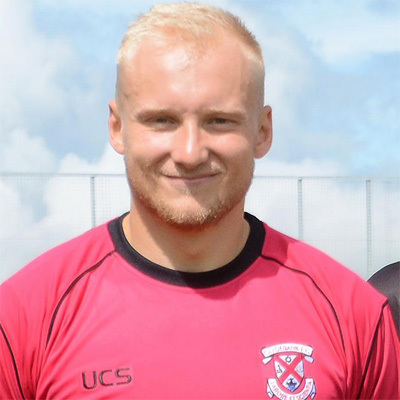 Marc joined the Bankies in April 2018 to takeover from the departing Josh Lumsden. Intially, this deal was only to the end of the season but Marc penned a deal to stay with the club until 2020. Marc has a great pedigree in senior football starting his career at Partick Thistle where he was loaned out to Clydem Queen's Park and Elgin city amassing over 60 appearances. Marc was born on this date in . 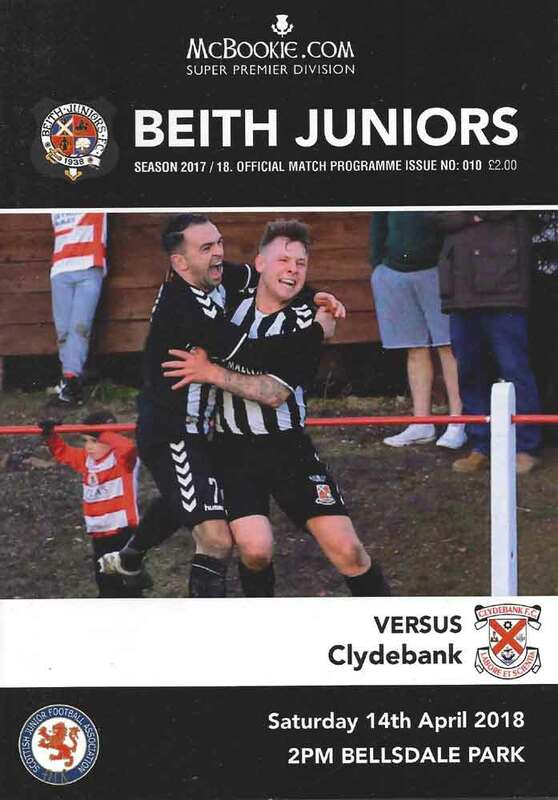 Beith were just too strong for Clydebank in every department as they cruised to a comfortable 2-0 victory at Bellsdale Park this afternoon. Beith passed up a number of chances and had the luxury of missing a penalty without ever feeling the final result was ever in doubt.